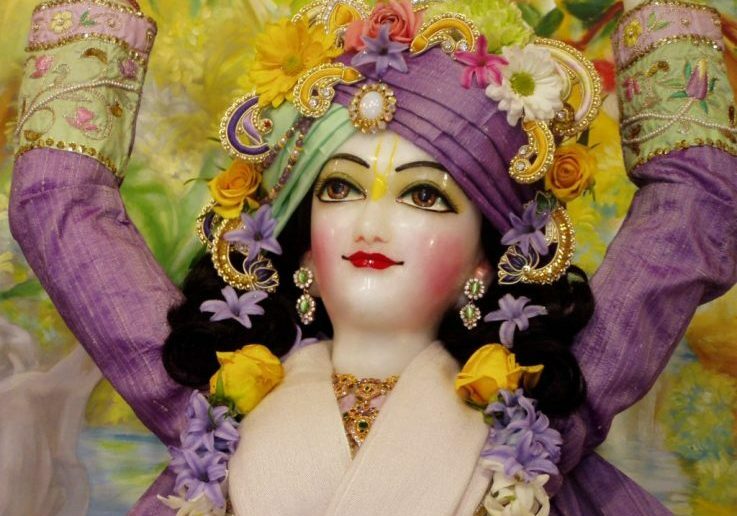 You are at:Home»All News»Lord Caitanya’s mercy – what can be more important! 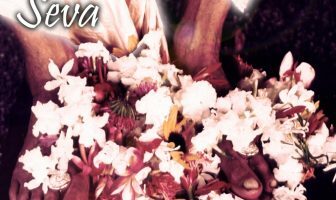 Lord Caitanya’s mercy – what can be more important! Whenever we read this verse for an Indian audience, they are shocked! This sounds practically like a blasphemy. What benefit did the world attain when Lord Rama killed so many raksasas? What benefit!? 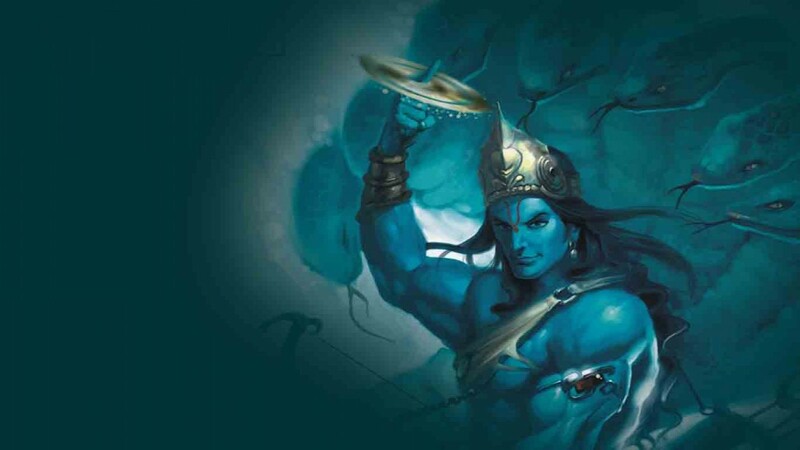 So many raksasas he killed in the forest of Dandakaranya – in a single fight, he killed 14 000 raksasas! Then, he wiped out practically the major raksasas, man eaters, of Lanka. The point here is that killing of the raksasas certainly has made this world a better place even for pious souls, who would then get a chance to continue with pious activities, such as yajnas and sacrifices to the Supreme Lord Sri Visnu. In this way, they became free from the entangling nature of samsara, birth and death. All this became possible through the gift given by Lord Ramachandra, by him killing these raksasas – he actually gave facility for yajna to carry on. But what is the point of such yajna if it is not aimed at pure, unalloyed love for Krsna, such as that which is found in the residents of Vrindavan? Krsna was really thinking about that one, ‘This is too much, too much!’ But how can you argue against such celestial voices, akash vani, that never speaks a lie? So what to do now!? Thus Krsna was forced to stay in Mathura. After some time, he decided to send Uddhava as a messenger to Vrindavan with instructions and many gifts. 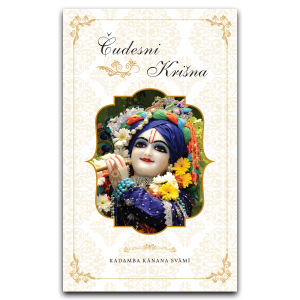 When the residents of Vrindavan received these gifts from Krsna, they were very upset, ‘Now he thinks that we want such things? He thinks that we can be satisfied, that we can be purchased by some gifts?! By some mundane opulence! 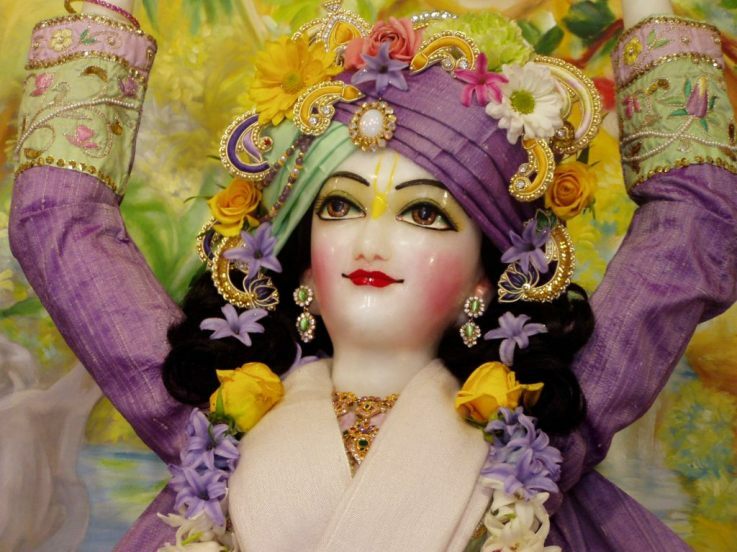 ?’ The residents of Vrindavan did not want anything other than Krsna. Nothing else would do. Where is such kind of bhakti to be found? Lord Ramachandra did not give that unalloyed bhakti and none of the other incarnations also; not Lord Nrsimhadev either! Lord Kapila certainly explained the path of sankhya and yoga and with that, the path to liberation from material existence but not the path of pure unalloyed love. Somehow or other, amazingly so – it has reached us! We know about it! Even in India, some of the most pious of the pious do not know. 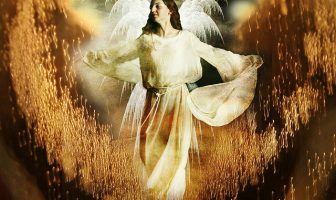 But in spite of all that, we have the knowledge and that cannot be taken away, that is not so easily forgotten. 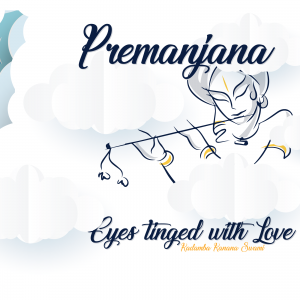 Once the eyes are opened – om ajnana-timirandhasya jnananjana-salakaya – it is not easy to close them again – that is our predicament! 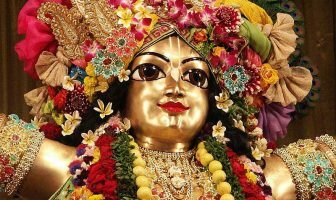 So, we can see how we have actually received the mercy of Sri Caitanya Mahaprabhu and knowledge of the topmost. Although we are not yet qualified nor willing to dedicate ourselves to the topmost, still we are attracted to it and it is hard to leave it, so this is why we are still here, somehow or other. Maharaj. Sri Caitania Mahaprabhu Ki Jai ! Srila prabhupada Ki Jai! Thank you mataji for posting this. What an amazing post!! Thank you for sharing it with us!